Here at The Square, we love TED talks, we’ve even been to a few ourselves and in our unrelenting quest for knowledge, we’ve come across some fantastic resources over the years. 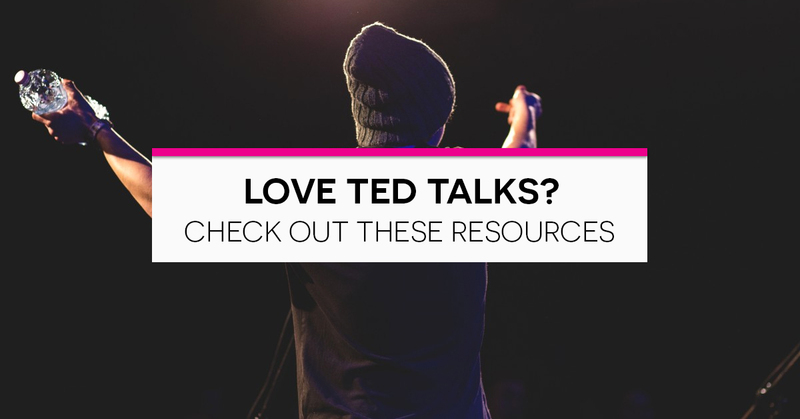 Here are a few interesting platforms to check out if you love Ted Talks. Who says story time is just for kids? 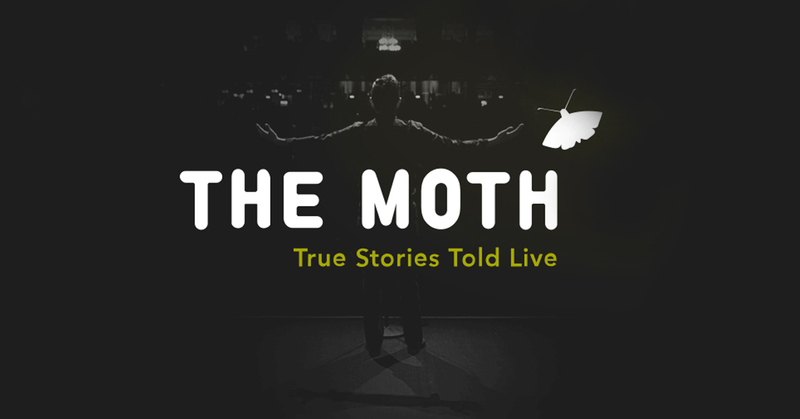 The Moth is a unique platform where true soul-bearing stories are told live. From Dr George Lombardi’s fight to save Mother Teresa’s life to A.E. Hotchner’s death-defying stint in a bullring with Ernest Hemingway. 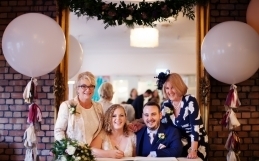 For those who savour a well-told, hilarious or heart-breaking story, check them out here. How frustrating can it be when you have a great idea but can’t get it off the ground? 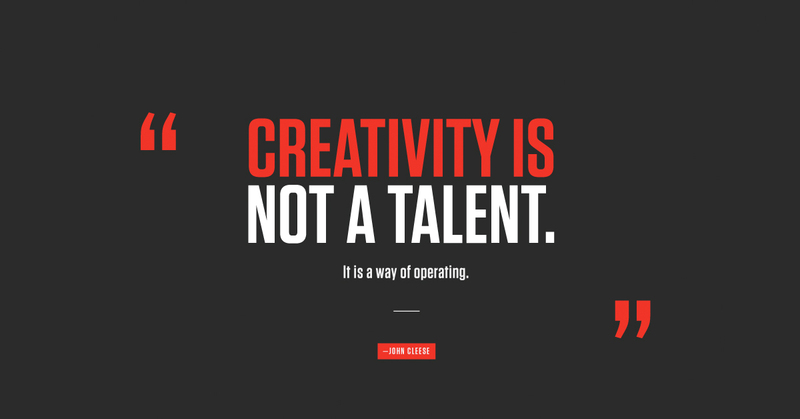 Shift from idea generation to idea execution with the help of 99u. Inspired by Thomas Edison’s quote, “Genius is 1 per cent inspiration and 99 per cent perspiration”. 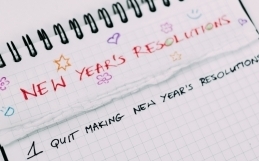 From talks on how to create your dream job inside a company to forecasting what digital creative agencies can expect in 2019. 99U is extremely useful in helping creatives push ideas forward. 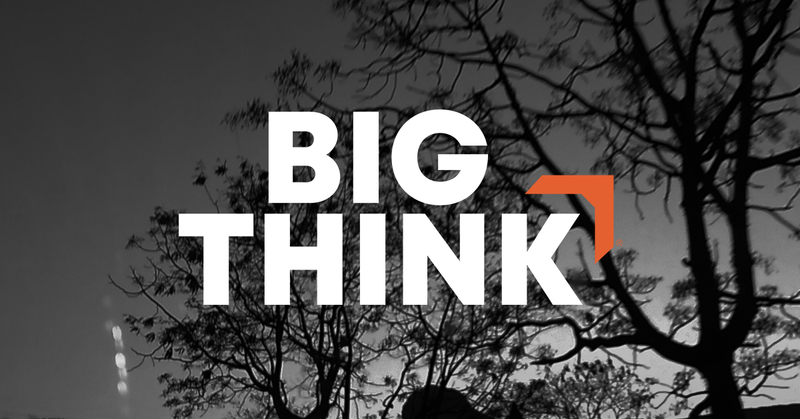 From Bill Clinton to Bill Nye, the Big Think isn’t shy of big names, or big ideas with talks covering a broad range of subjects, from How to ask for a raise as a millennial to exploring ‘Why ‘upgrading’ humanity is a transhumanist myth’ The motivation behind Big Think is to help you explore ideas and skills. Watch their most popular video with 9.2 million views here. ‘Stay curious’ is the motto and Funzing’s meteoric rise in recent years shows that ideas go much deeper than just words. 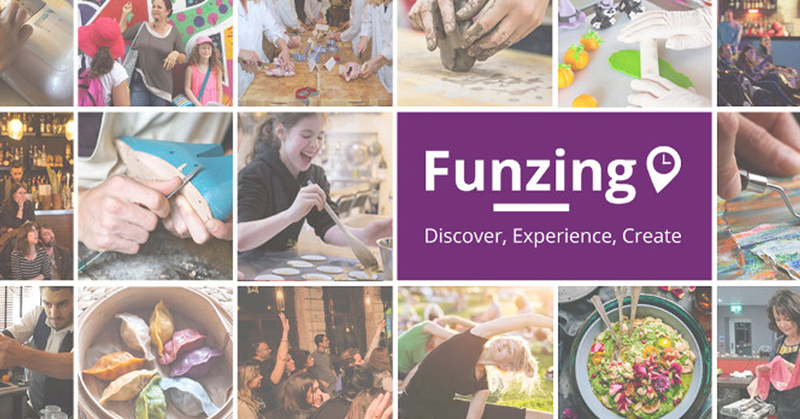 If you would rather attend a talk in person, immerse yourself in the discussion, challenge the speaker, ask questions and chat to like-minded people, then Funzing is the event for you. 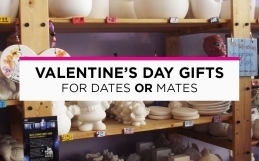 Unlike the other websites on this list, you need to attend a Funzing talk, rather than watch online, but fear not, we host them here at The Square regularly. 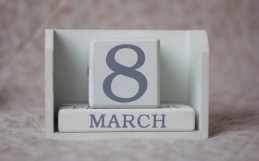 Check out the up and coming events and any other talks we have scheduled in here.